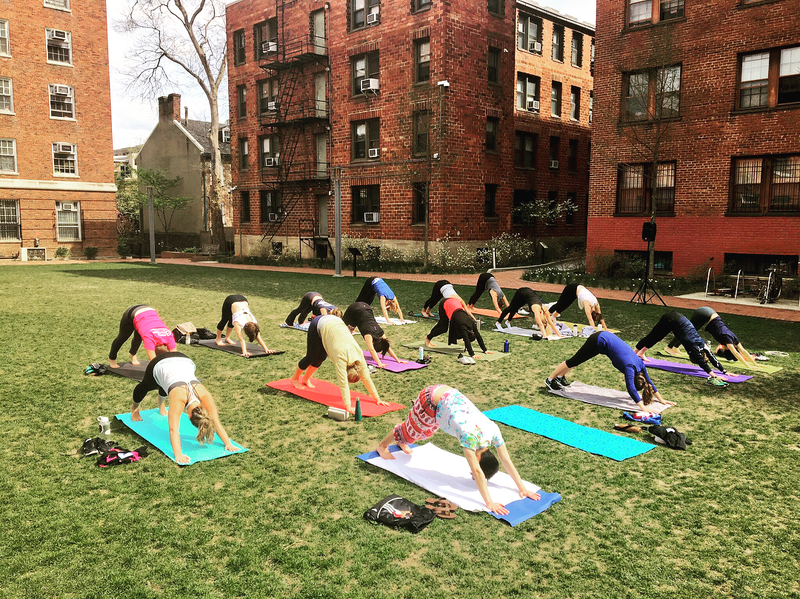 To create a culture of sustainability at GW, the university has encouraged students, faculty and staff to experience natural areas both on campus and in the region. This direct experience helps nurture appreciation of nature and has direct personal benefits: even small green areas can increase the physical and psychological well-being of urban citizens. Sustainability goes hand in hand with health and wellness. Students can use GWorld to sign up for a CSA (Community Supported Agriculture) to not only get a variety of healthy fruits and vegetables in their diet, but also to support local food systems. Walking or biking around DC instead of driving or taking a taxi not only builds fitness, it also reduces carbon emissions. Spending time outdoors in green spaces creates a connection to the natural environment that reduces stress and enhances social and mental wellbeing. Instead of using a rideshare to get around DC, take a bike! 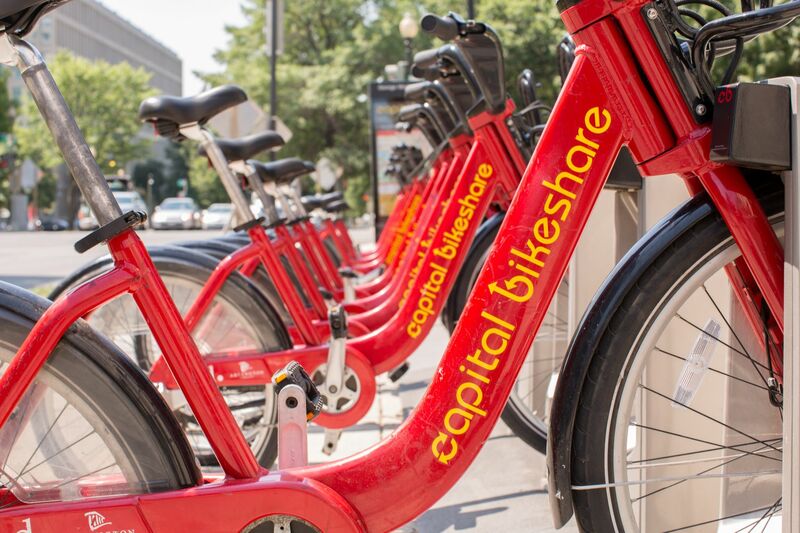 The university partners with Capital Bikeshare, and maintains several facilities for bikers on campus. The university has 77 racks and 492 spaces. 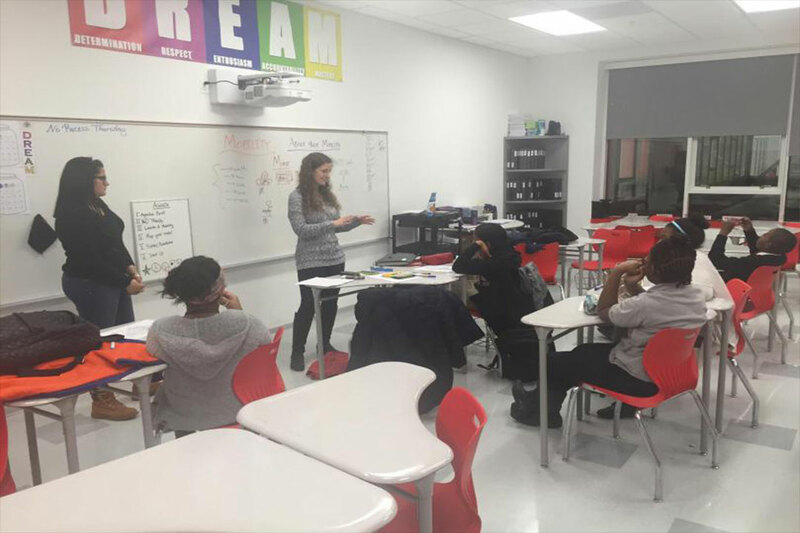 Launch a project that impacts both the planet and people in the District of Columbia. The Eco Equity Challenge is a program that provides funding and mentorship to help students bring their big ideas to life.